At stake with the appointment of Salman as king is the future direction of the United States’ most important Arab ally and self-appointed champion of Sunni Islam at a moment of unprecedented turmoil across the Middle East. King Salman, thought to be 79, has been crown prince and defence minister since 2012. 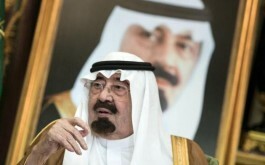 He was governor of Riyadh province for five decades before that. By immediately appointing Muqrin as his heir, subject to the approval of a family Allegiance Council, Salman has moved to avert widespread speculation about the immediate path of the royal succession in the world’s top oil exporter. Abdullah pushed cautious changes in the conservative Islamic kingdom including increased women’s rights and economic deregulation, but made no moves towards democracy and was a hawk on policy towards rival Iran. 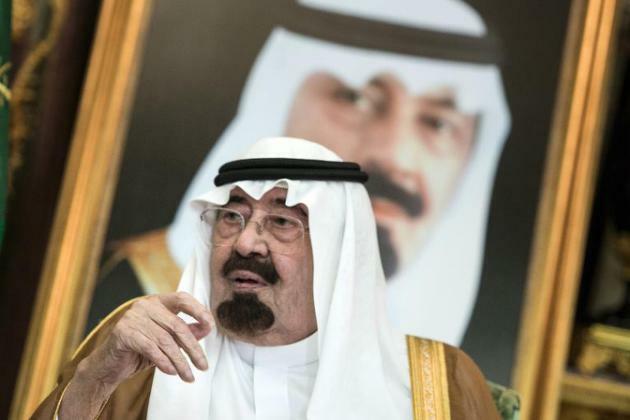 Most senior members of the ruling al-Saud family are thought to favour similar positions on foreign and energy policy, but incoming kings have traditionally chosen to appoint new ministers to head top ministries like oil and finance.